Santa Barbara Luxury Real Estate – Sales Activity. 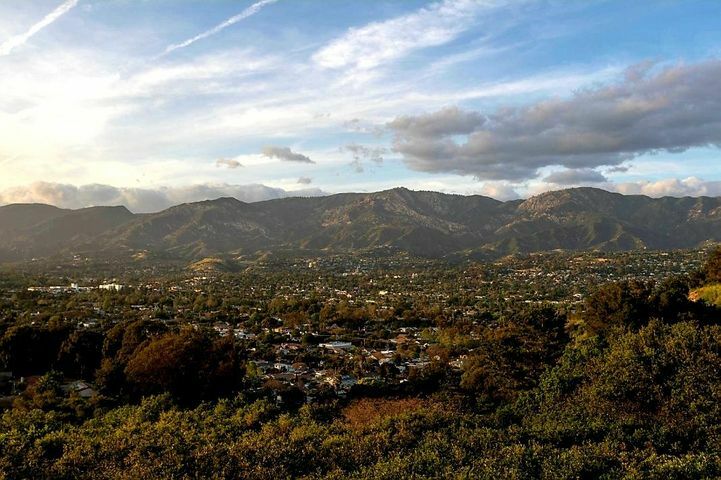 The luxury real estate segment in Santa Barbara remains strong! Santa Barbara luxury real estate sales revenue currently surpasses the sales revenue of all of 2014. 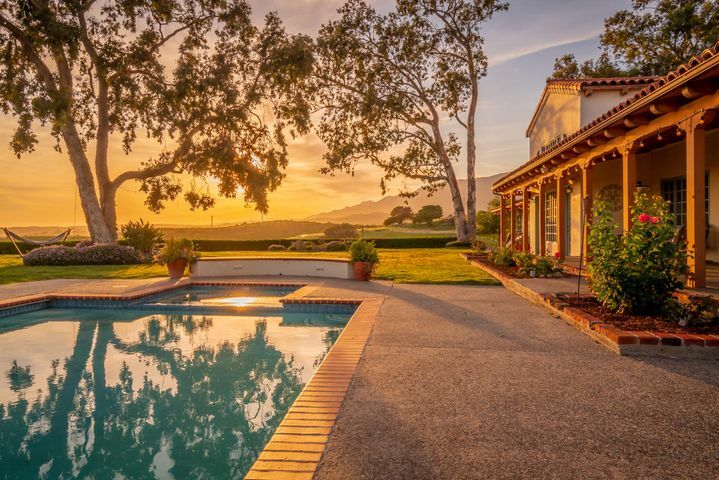 Santa Barbara luxury real estate revenue currently stands at over $208 million. 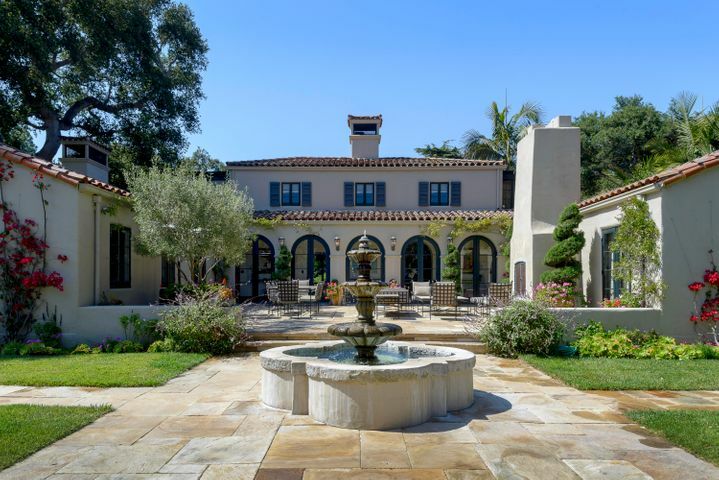 The Santa Barbara luxury real estate revenue for all of 2014 was just under $162 million. Current sales activity on the new listing front includes a newly constructed oceanfront Estate in Hope Ranch listed at $35 million. 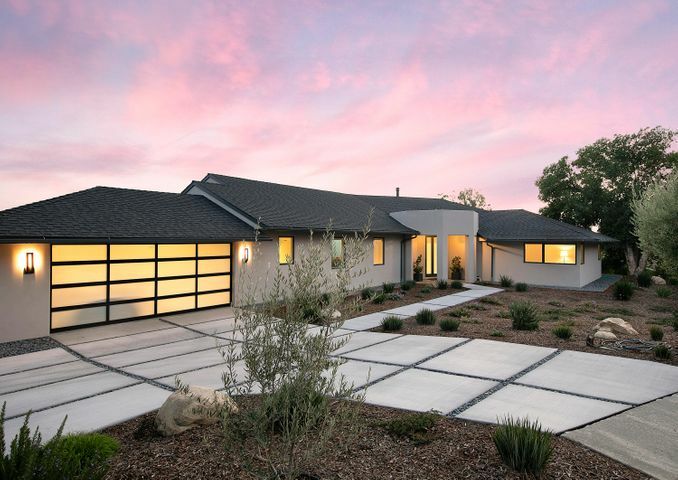 The newly built Contemporary Estate is over 10,000 square feet. There is also a separate office/work shop consisting of 1,700 square feet. The 3.7 acres of meticulous grounds include 204 feet of ocean frontage. Amenities of this top quality oceanfront Estate include a state of the art home theater, pool, tennis court, and a private path to the beach. 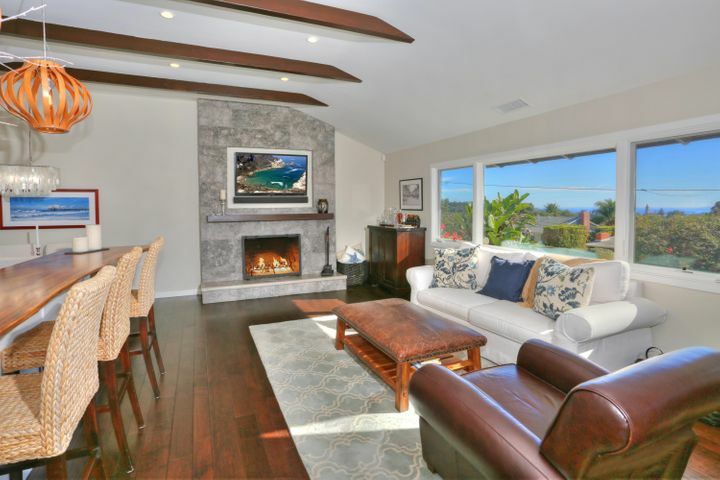 Current sales activity on the pending front include an oceanfront property in guard gated Sand Point in Carpinteria. This beautifully appointed Nantucket style beach house is just over 6,100 square feet and sits on 1.3 acres with about 130 feet of ocean frontage. It is listed at $16,850,000. 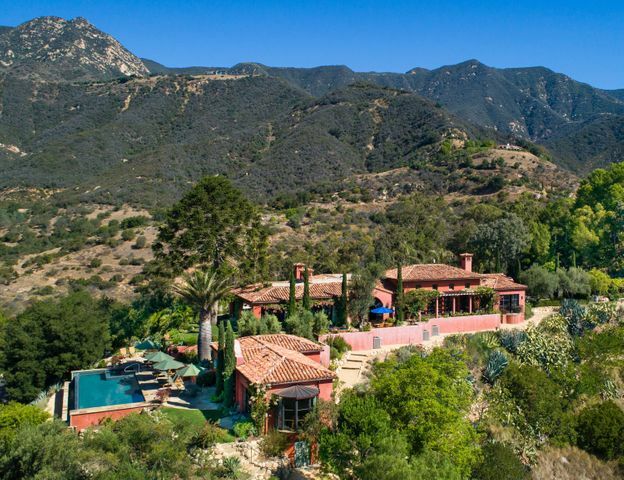 Current sales activity on the sold front include a beautiful Montecito Estate on 21 acres. The Estate consists of approximately 9,000 square feet and includes a guest house and pool. 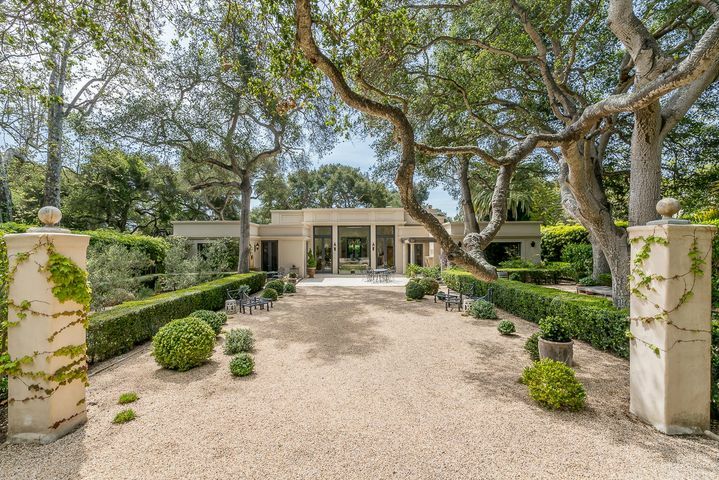 This Montecito Estate sold for just over $14 million. 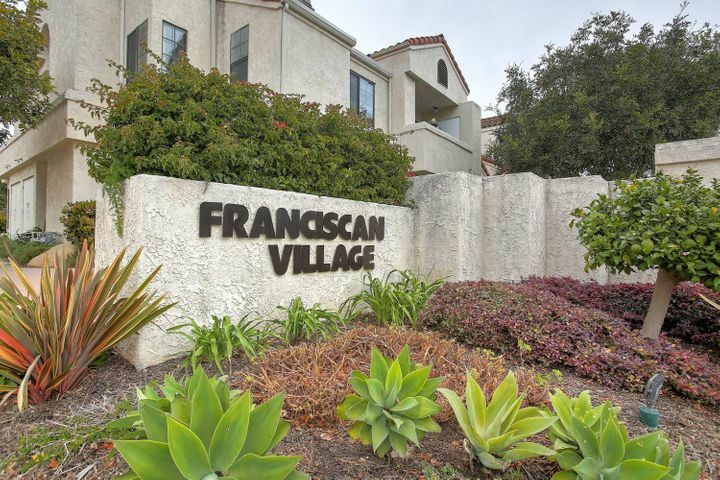 Another recent sales includes a well located Montecito property consisting of 3.3 acres. Its likely the buyer will do extensive work to improve this property. It sold for $14 million. 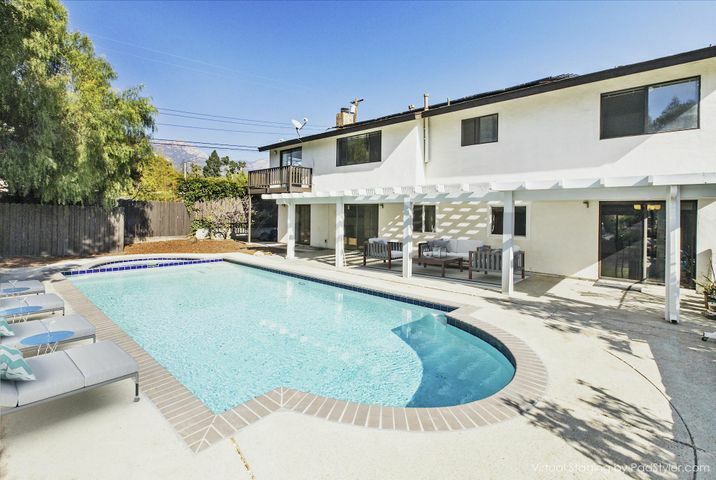 Click SANTA BARBARA LUXURY REAL ESTATE to view luxury property for sale in Santa Barbara.